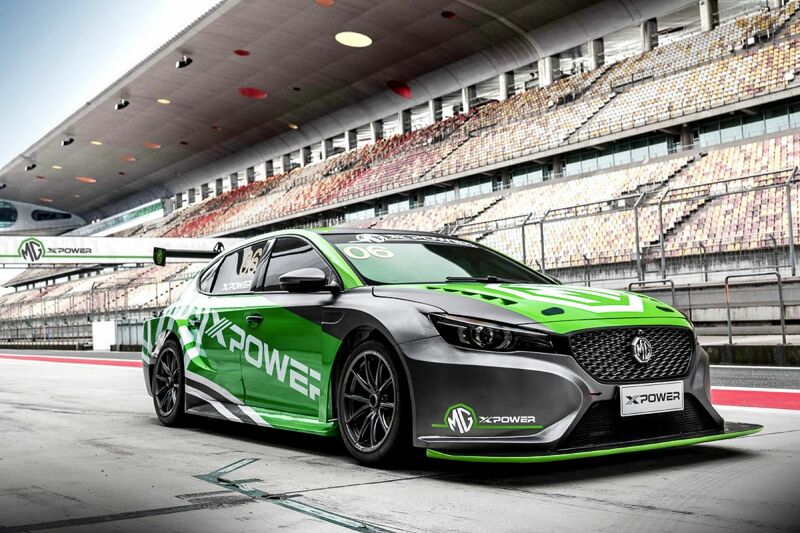 The TCR racer bears the name MG 6 XPower TCR and as befits a Touring Car Racer, the car is equipped with a heavy-looking body kit. Under the hood a blown 2.0 that is linked to a sequential six-speed tank. 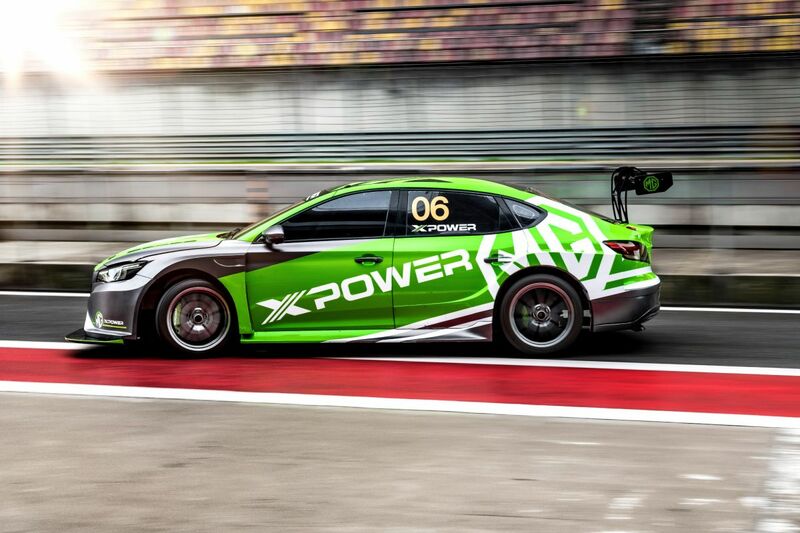 The power: 320 hp and 460 Nm. 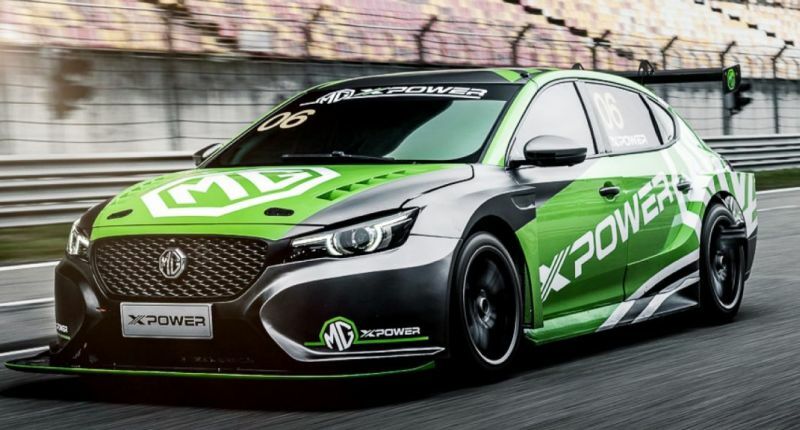 The MG shoots in 4 counts to a speed of 100 km / h. Of course, the stripped interior is equipped with bucket seats, although we don’t get to see any pictures of it yet. 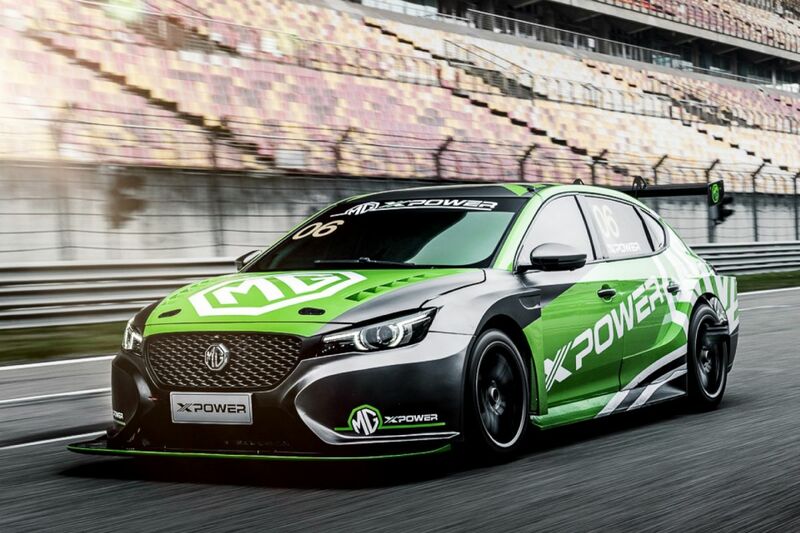 MG reports a modified chassis with adjustable stabilizer bars.